Dr. Krieger was launching a dynamic, new practice and had no web presence. Our task was to develope and design a powerful website, that was aesthetically pleasing, easy for visitors to interact with and would rank well on Google. 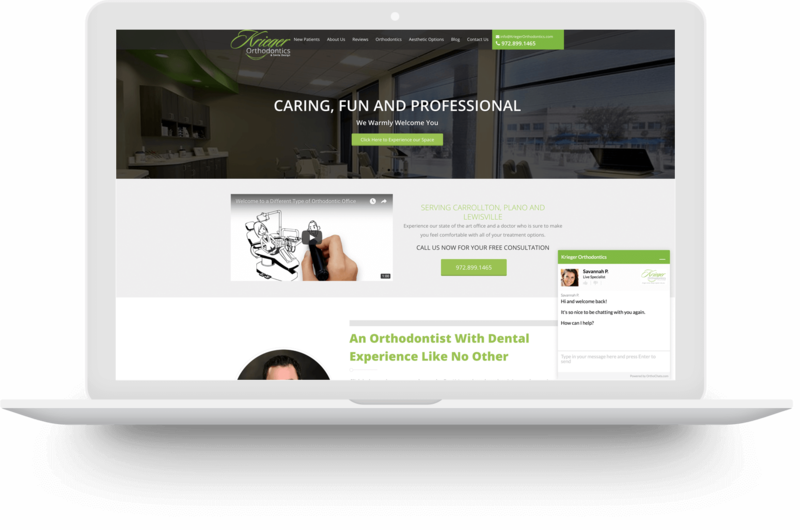 After clearly understanding Dr. Krieger’s needs, we designed and developed a site that maximized user experience and search engine optimization needs, staying true to the brand experience throughout the site. 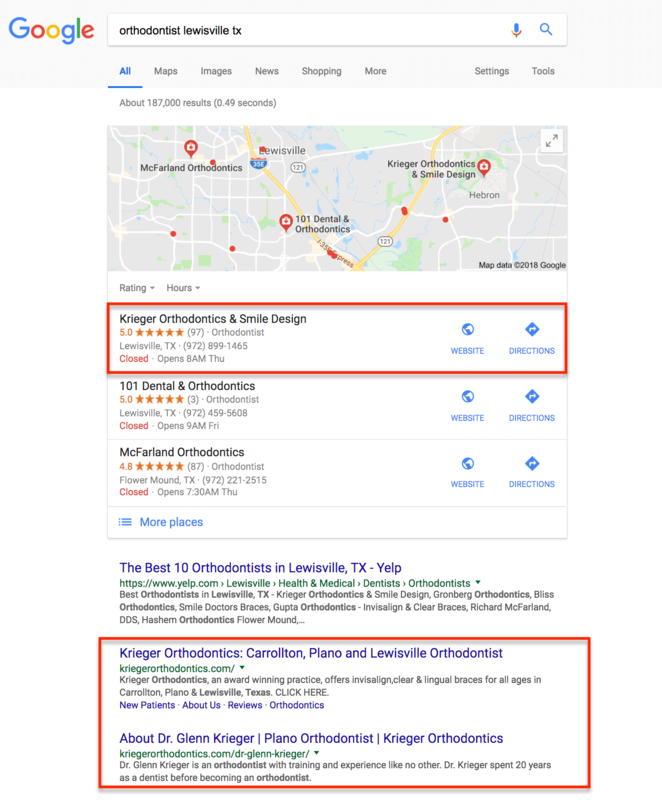 After implementing our premium SEO campaign, we were able to rank Dr. Krieger’s site #1 on the first page of Google, as well as take up numerous other spots on the first page to maximize the amount of visibility for Dr. Krieger in his local area. In addition, we ranked his site to the first page of Google in surrounding areas to maximize his digital presence. Rankings Increased Providing Lasting and Impactful Results. As our campaign progressed, the amount of traffic that came to Dr Krieger’s website was immense in helping bring more patients into his office.